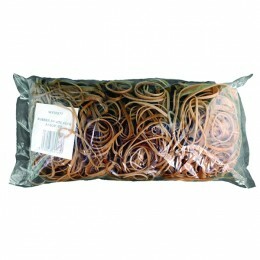 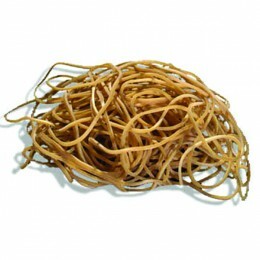 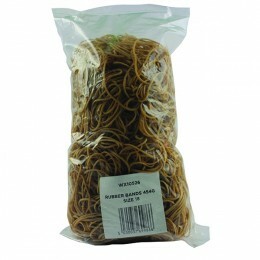 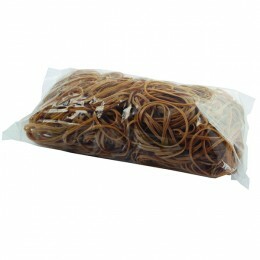 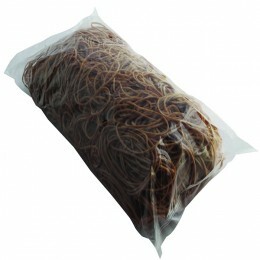 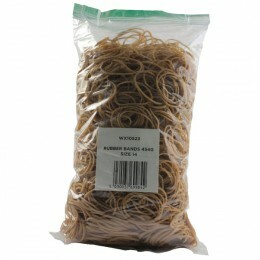 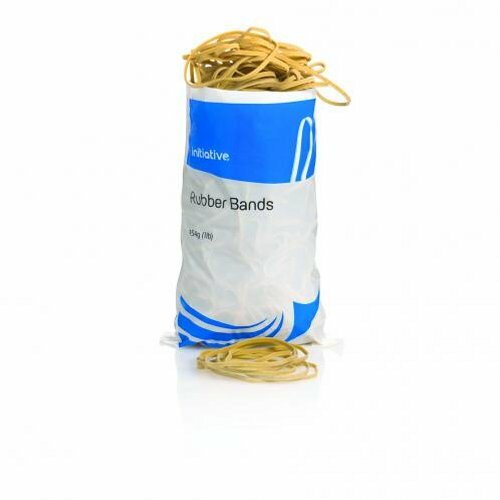 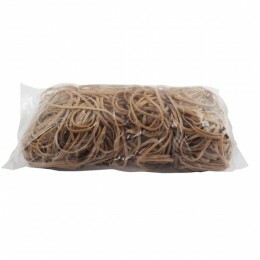 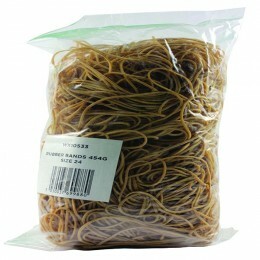 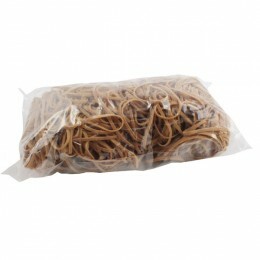 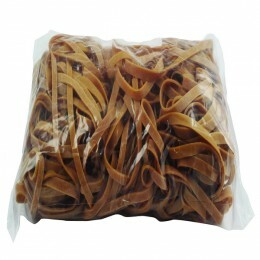 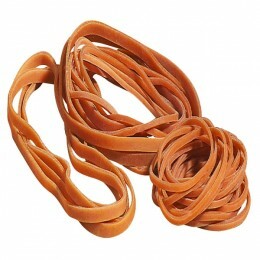 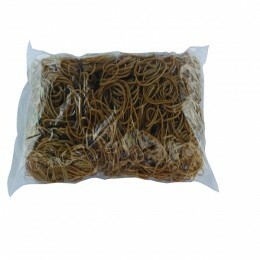 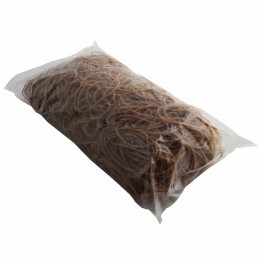 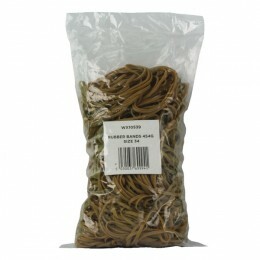 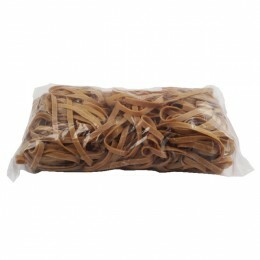 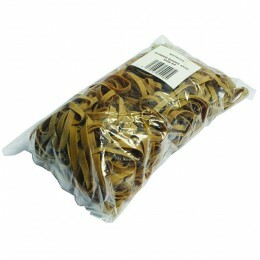 Most rubber and elastic band products come in packs that are measured by the total weight rather than the number of rubber bands in each pack. 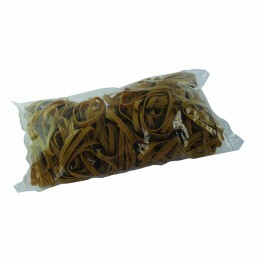 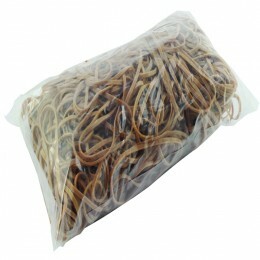 The smaller the rubber band is, the more individual bands will be in the same weight of bag. 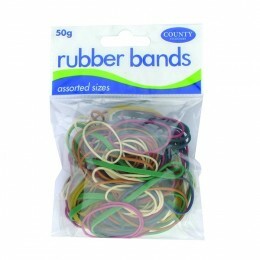 Sizing in millimetres is taken with the rubber band put flat and unstretched. 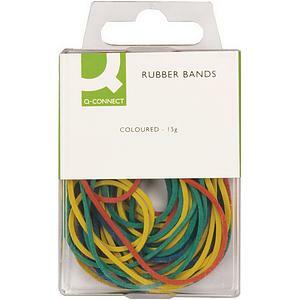 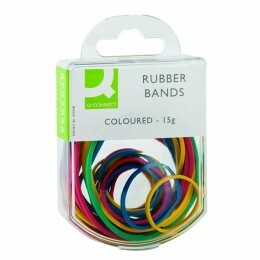 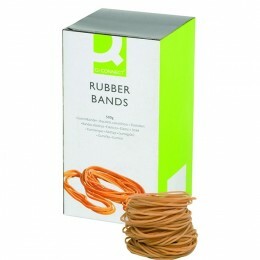 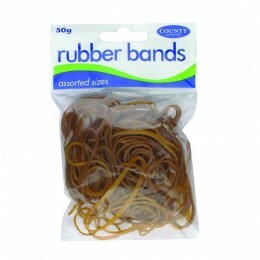 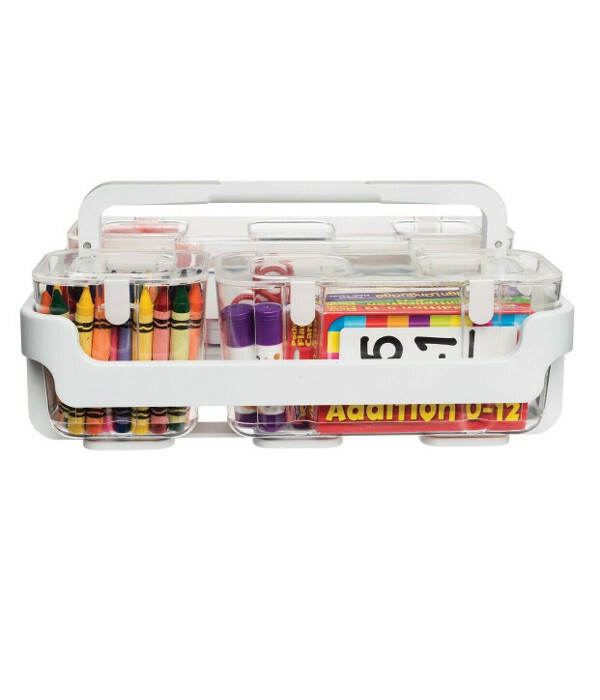 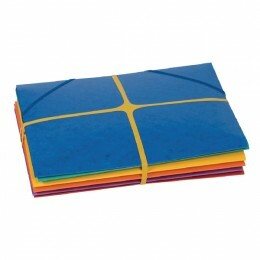 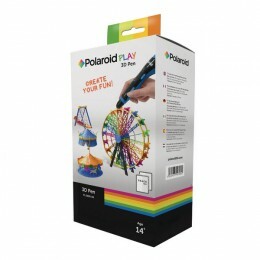 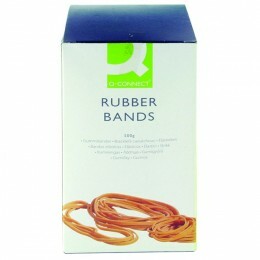 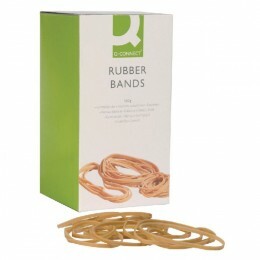 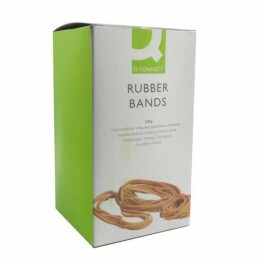 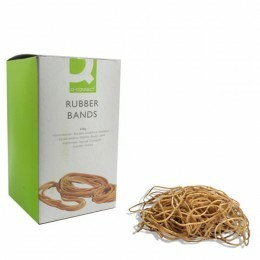 The amount of stretching each band can do will vary with brand and depends on the type of rubber used in the product.